One of my readers here shared followed link where girls are making that vest. I checked it out, even suggested abcrew to look into it. Girls are doing really well, no offense, but something important FOR ME is missing. I think distances between squares must be longer. That is what makes this vest standing out. So I spent some time today to try it out. Here what I made. I used cotton #5 and hook #2. I think a little bit thicker yarn would be better, but I've bought that thread an year ago (!) and I am sick and tired of trying to figure out for the whole year what to make out of it! I think with blue jeans and white top it will look really nice in summer. 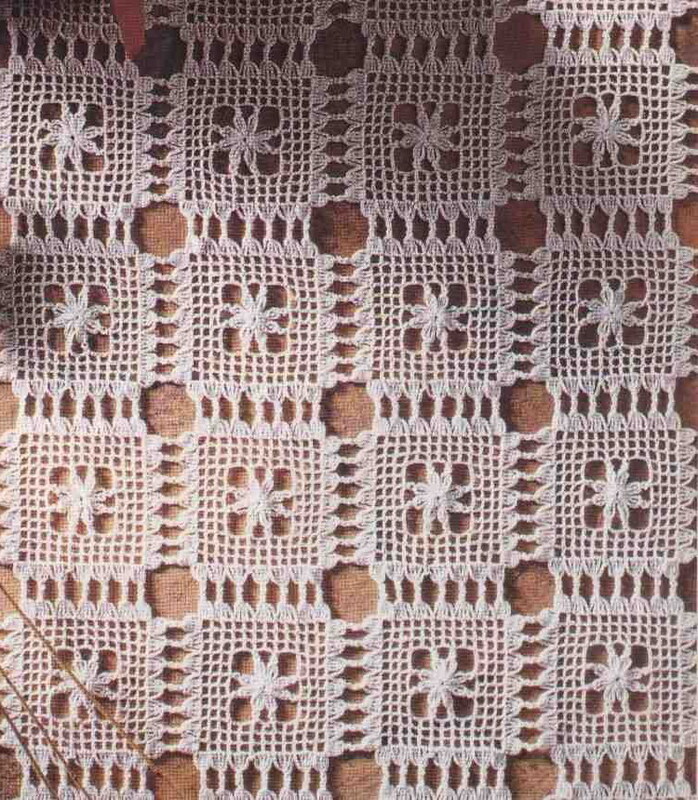 How do you connect the motifs? Do you connect as you go? That's right. In the intersection of 4 squares, I connect them when I do the last one. I really like the Blue you chose. It works well with the motif. I think once it's finished it will be very pretty!!! :) You are so talented. This is one project I really look forward to trying (after I finish so many others). I left it to rest for a couple days since it was driving me crazy. I am done with lower part and started upper from the waist and I had to rip it off and crochet again so many times in order of decreasing look even. Uffff! We need to separate for a couple days. I love your work and your eye for everything beautiful. I would love to try to work on any of your pattens. Is there any way I can get one? 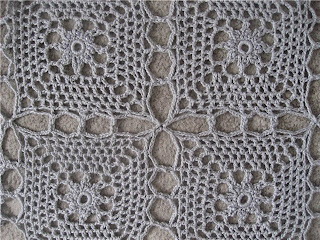 This is just beautiful I have looked time and time again for a pattern for this as I have trouble understanding charts. 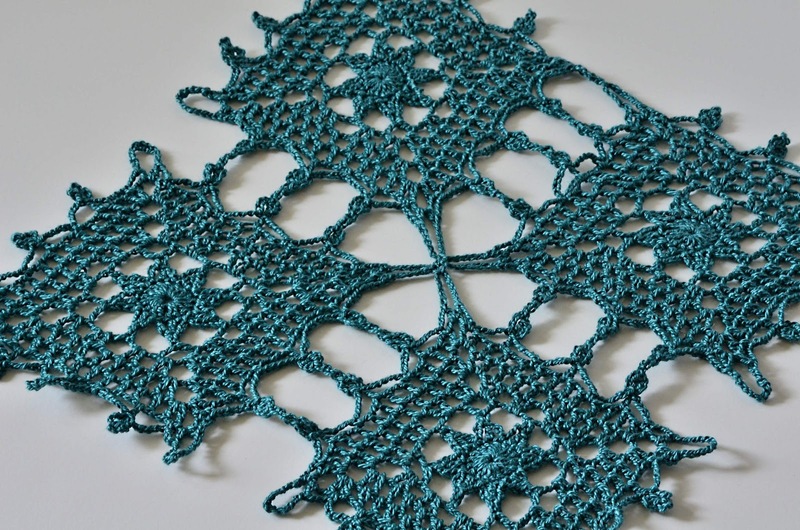 Do you have a link where I get the pattern - free or not I would love to have it. Hi Sherri, I have some charts I made, but not a complete pattern. It could be a help, but a lot to figure out by yourself. There is no pattern exists for this vest. Hello, I love this one, where can I find the pattern to make it? I need your e-mail, though I don't have a full pattern, just some diagrams to help. Здравствуйте, Наталья! Очень нравится Ваш жилет! Я нигде не могу найти схему. Не могли бы Вы мне помочь? Вышлите, пожалуйста, или схему или описание. Что-нибудь по-подробней. Зараннее благодарна. Мой адрес millabbo@gmail.com Мила. Do you have the pattern for this? 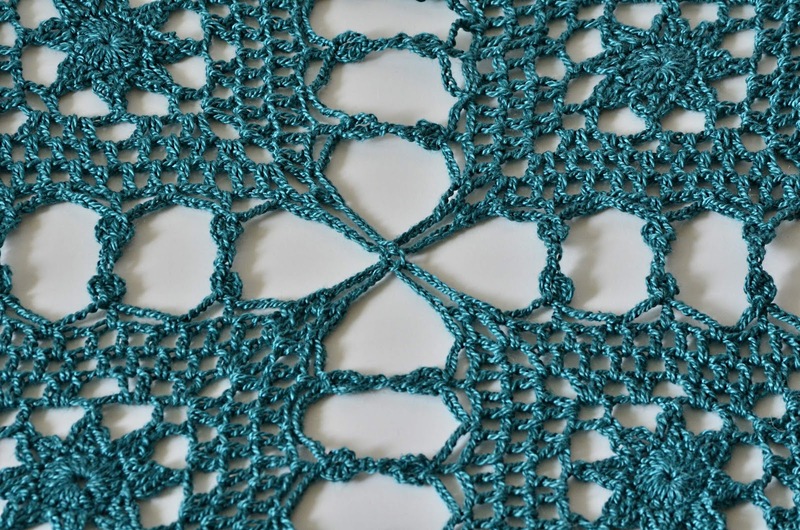 Or at least the pattern to start up a row or 2 of motifs? I need your e-mail. I have some charts. I love it!! 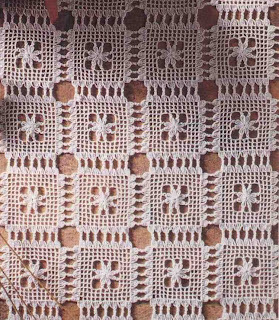 I will like to make it for one of my nieces .Where do I can find the pattern? It is a spectacular design. I am a beginner, but just want to make this design. I would like to know how to connect the squares? The squares at the top are not equal to those below ... right? Have the diagram on top? Hi Ana! I've send you an e-mail. Hopefully it'll help.Honestly, I am so tired of that vest! :)) People want a good pattern, but since it's not my design, I feel wrong to master it, so what I have is really horrible, but you know why. I make my patterns differently, very clear. I am afraid it makes a bad impression on people. Good luck! My daughter really likes this vest and wants me to make it for her. I've spent the last 45 minutes looking around different sites you mention and haven't had any luck tho' I found other great things. And I think I found the pattern in Russian. No luck in English. Here's my email address so you could please send me what you have. themicelady@gmail.com Thanks! You do beautiful work! Would you please send me the diagrams you have for this pattern? Email address kgs197065@gmail.com. Thank you. Love your beautiful work. I just found your blog through Pinterest. I love it! Please send me what you have for this vest to mangini04@bellsouth.net thank you so very much! Hi, the link is at the beginning of the post. I just checked. It works. Try again, please. You also can go to patterns. 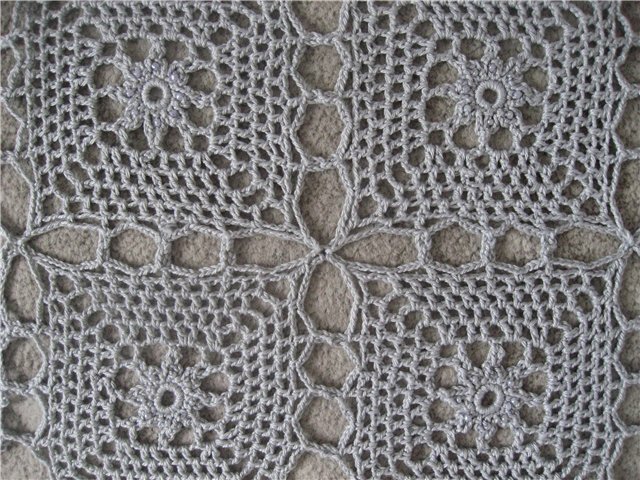 Go to "My free patterns" from labels list. Hi Rick. link to the charts is at the beginning of this post. I love the vest uw there a way to get the Patten? Hi Kim, this post starts with a phrase "notes and charts are available here:"
and a link. There is no full pattern existed.